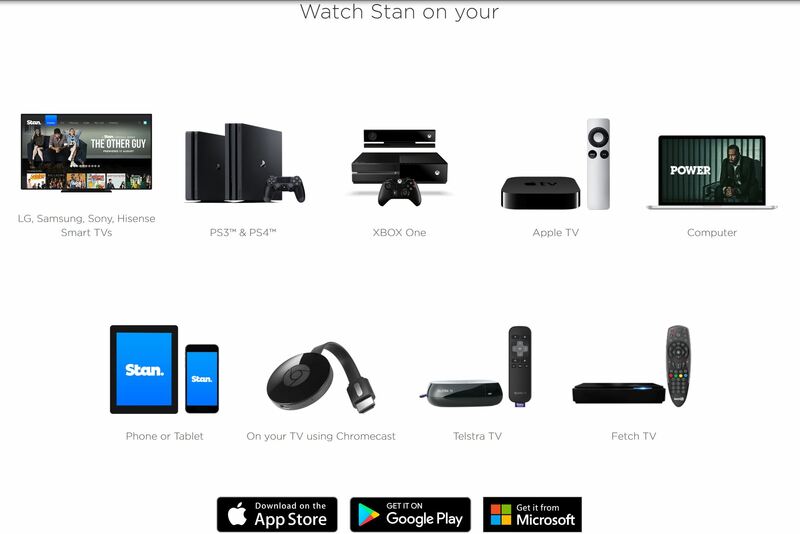 Stan offers unlimited access to thousands of hours of entertainment, first-run exclusives, award-winningTV shows, blockbuster movies and kids content. One year after a devastating flood kills five locals in an idyllic country town, a mysterious new plant appears with the power to restore their youth. It’s a miracle some will kill to keep secret. Bloom – coming this summer, only on Stan.